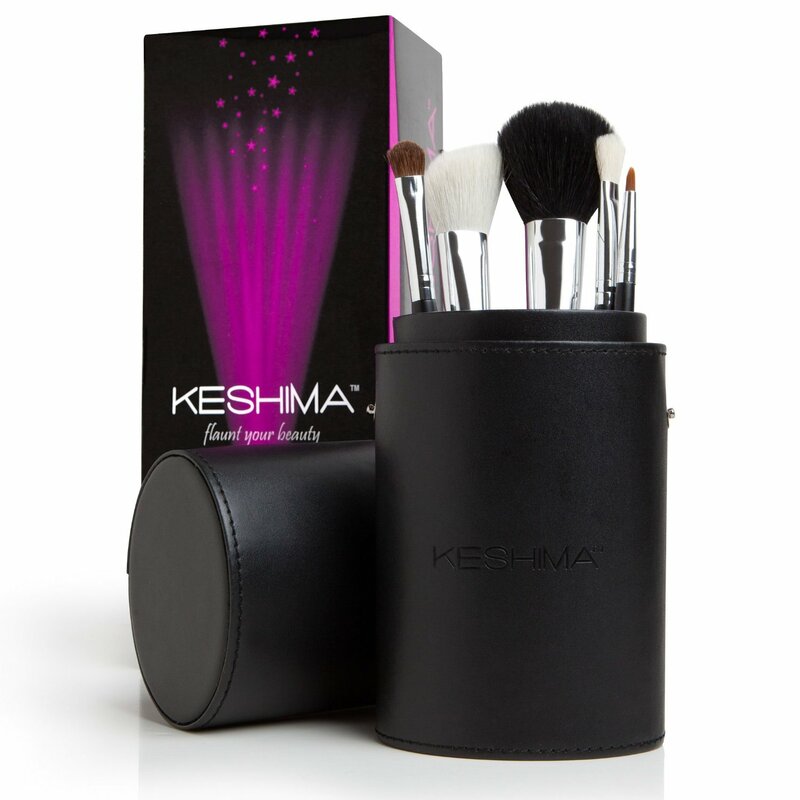 I got the chance to review the KESHIMA makeup brushes. I love the case these come in! What I love about it is that I can put any other brushes I have loose without a case I can place them in here as well and take them on the go. This set is great as a starter set. Perfect as a present for the make up lover in your life. Have a teen that wants to be a makeup artist? Then this set is a great beginning for them. 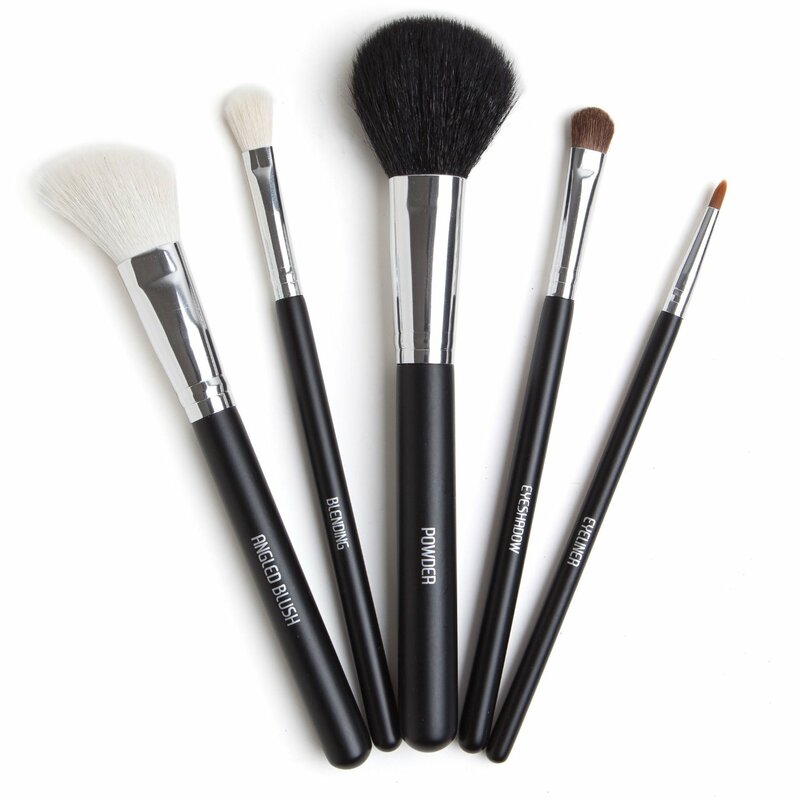 I love the texture of these brushes and made application a dream. The brushes are even labled which to me is a great feature to help someone just starting out who doesnt know what each type looks like off the top of their head. I love that the company test these and run them through several processes to prevent shedding ( we have all experinced it before.) Also if you arent on the go you can take the carrying case apart and use it on your makeup table as 2 brush holders to double your organization. This set goes for $89.95 retail price but if you hurry you can get this set for $35 with free shipping. So what are you waiting for? Click the image below to head over to amazon to purchase. FULL, 90 Days no questions asked Money Back Guarantee. Those are some nice brushes! love the case they come with too! I love these - I have been looking for a new set. Thanks for sharing.